Besides providing the skilled personnel to help with ship maintenance and repairs, we also know that the quality of the parts used is an important factor that can determine whether a vessel will have a long and profitable career. To that end, Fair Spirit Shipping helps you by providing an assortment of quality parts that you can use with confidence in any situation even if you are planning a major overhaul of a ship or just need to replace small piece during regular maintenance. We can supply anything you need when servicing your Bosch Marine Engines and propulsion systems at competitive prices. 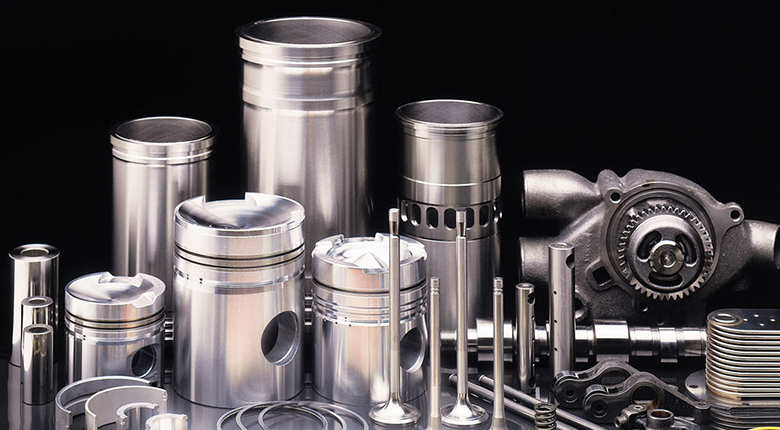 We know that in most cases, times is of the essence, and so we will provide you with the parts you need in an efficient manner, so your vessels will have the least amount of down time possible, maximizing their profit earning potential.